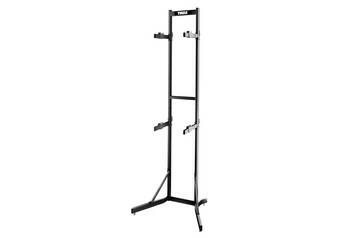 This is a great rack but . 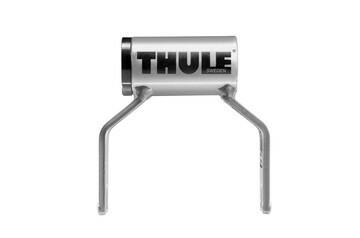 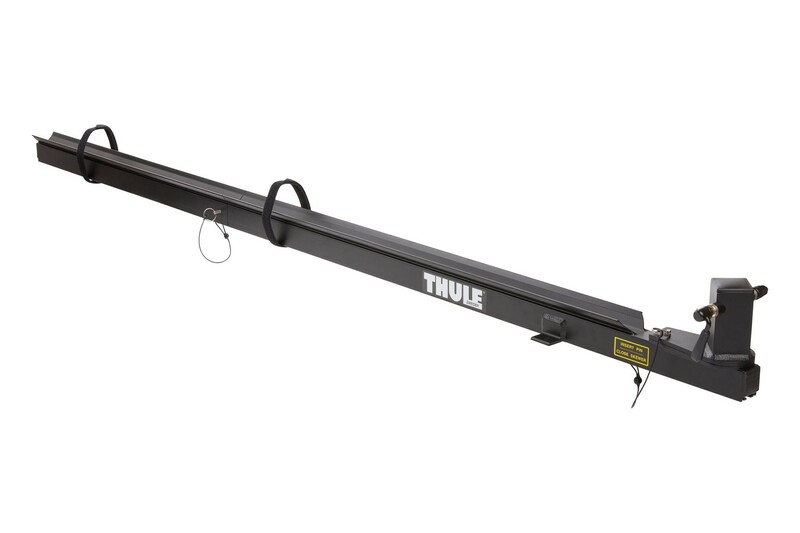 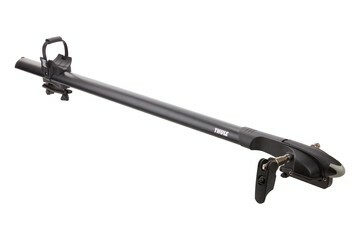 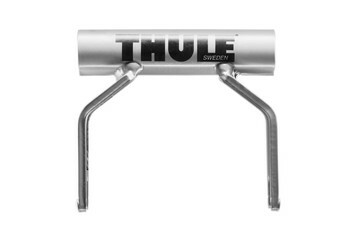 . .
Thule seriously needs to provide an adapter to allow use with their aero bars. 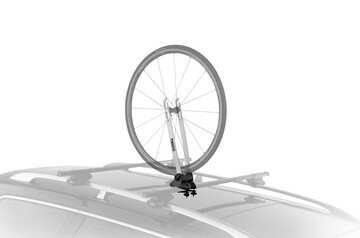 You can not lower a bike with disk brakes it hits the swivels.